Proposals for Islington Delivery Office are now well underway as the has construction of the new facility commences on site. 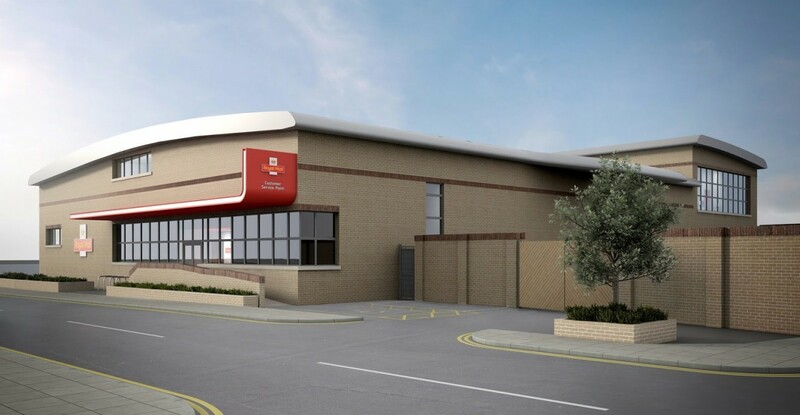 At 1,745 m.sq the building will play a key part in the royal mail distribution network and will feature the latest Royal Mail Customer and You design standards aimed at improving the facilities on offer to both staff and customers. The building also features a number of sustainable credentials allowing making it set to achieve a BREEAM excellent rating. Photovoltaic panels, green roofs, a living green wall and a reed bed in the canal will all contribute to making this a sustainable development. 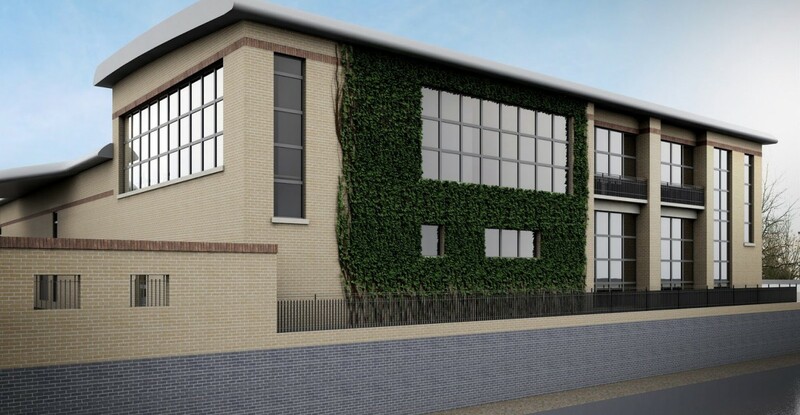 Miller Construction have taken on the role of principle contractor with the project due for completion spring 2014.